Our Fresno location has all your classic selections to build your own Poki masterpiece. Click below to see the menu. 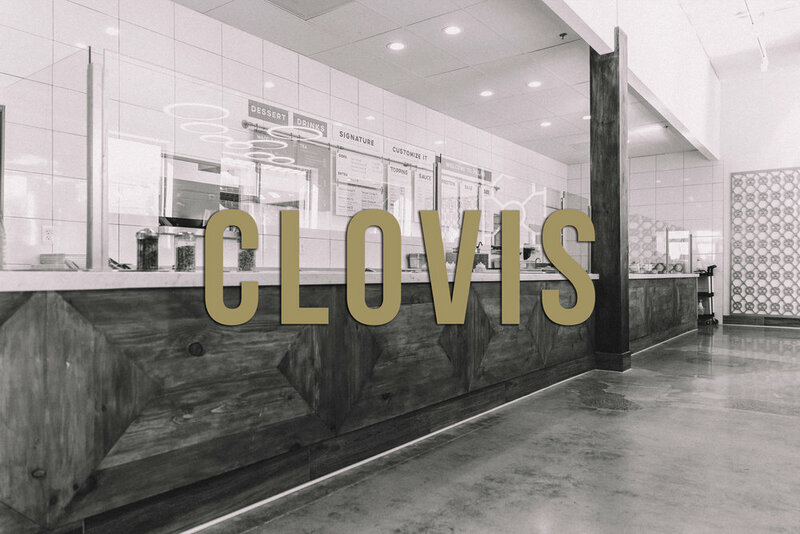 Our Clovis location has all your classic selections and a wide variety of different options. Click below to see the menu.